Parad has received lot of importance in Ayurveda. Its religious importance is known to everybody. It is equally important in Ayurveda and modern medical science too. Parad is nothing but the form of fluid metal called as “mercury” which is further solidified by mixing with other metals. Parad in any form in the house is a source of positive energy. It is used extensively in Ayurvedic medicines to help people overcome various problems & disorders. 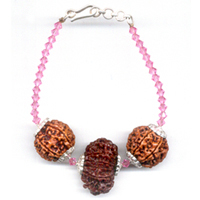 Parad bracelet can be born to get protection from bad souls and negativity. 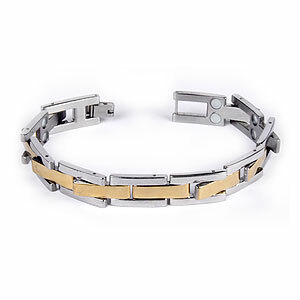 It has been observed that the people suffering from heart ailments, stress and mental tensions started getting relief after wearing Parad bracelet. This proves effective in getting relief from problems like, high blood pressure and asthma etc. 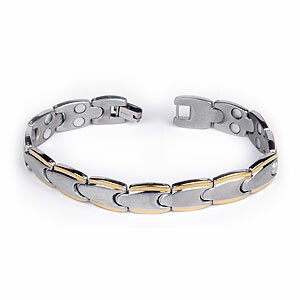 The direct contact of the beads of Parad bracelet helps in curing diabetes and heart related problems. 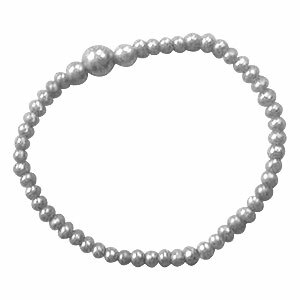 The wearing of Parad bracelet brings gradual relief in all health troubles and the native becomes healthy and attractive. This proves effective in business and administrative activities as it charges the wearer with courage and confidence thereby enhancing personality.